I’m often asked to meet with companies for consulting and briefings and I also enjoy meeting with people. 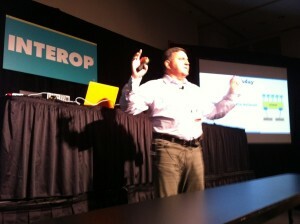 I’ll be in San José , San Francisco and speaking at Interop Las Vegas in first quarter of this year. So if you are around these location, would like to engage me professionally, record a Packet Pushers podcast, request a briefing or simply have a coffee/beer then it’s time get in touch. I will be using my @etherealmind Twitter account for casual “I’m at the Bar” style meetings as well. I’m available for consulting engagements as an expert, advisor or whatever we agree I can do for you. I’ve been working with companies on their network strategy, data centre design, comparing and analysing SDN products, advising CIO’s and Network Architects on market positioning … you get the idea. I’m also available for commercial writing projects, marketing strategy and other pro-media work. 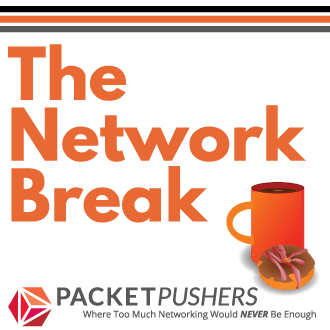 Please contact me by email greg dot ferro at packetpushers dot net to discuss your specific requirements. Note: You can pay by credit card which is useful for advice in hourly increments. I am very pleased to be a returning delegate for Network Field Day in San Jose from February 19-21, 2014. Even more than usual, the vendor list has a number of first timers. We are heavy on mainstream network equipment vendors with Avaya, Brocade, Dell and Extreme. And for the more innovative approaches to networking we have Pluribus Networks and Plexxi. The software monitoring and management is covered by ActionPacked Networks and Tail-F. The best part of Network Field Day is that you can join in through the live streaming of each and every presentation. And you can even catch them later on YouTube and Vimeo. I have availability for meetings in San Jose on Monday/Tuesday 17-18 Feb and possibly Sunday 16th for more social discussions. I will be attending this invitation only event in San Francisco from March 3-5. I am available for meetings, briefings and consulting engagements on Thursday 6 March. I also have availability for meetings on Sunday which, hopefully, involve beer! I am speaking in the Infrastructure Track at Interop Las Vegas on Mar 31-Apr 4. I look forward meetings and briefings while attending Interop but my schedule tends to get full rather quickly so please get touch early to arrange a meeting time in the Interop Press Centre. 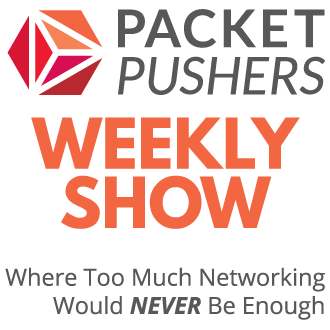 You can use my contact page or email me at greg dot ferro at packetpushers dot net.